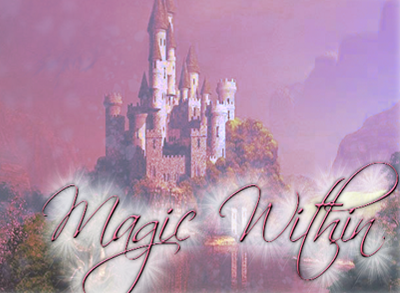 Magic has returned, worlds have joined and evil has come together once again to destroy everything. Even the now dark planetary senshi have decided to fight the light with Chaos and its new ally Trickster. Luckily new generation of heroes, have been reborn again to study at Magic Academy to save the magic within.